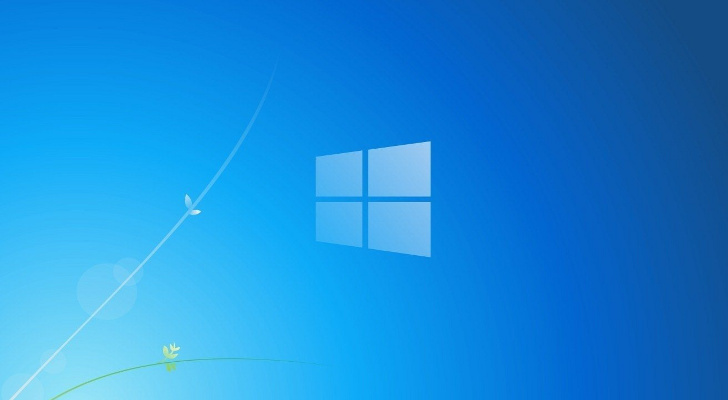 Microsoft is reportedly working on Windows Blue, the first Windows 8 major upgrade that’s expected to hit the market sometime this year. Citing Chinese media, InformationWeek claims that the first public preview of Windows Blue is very likely to see daylight in June when it's also likely to hit RTM, while the full version of the upgrade is expected to be released two months later, in August. Microsoft obviously remains completely tight-lipped on this subject, but according to previous reports, Windows Blue may deliver the first version of Internet Explorer 11, an upgrade to the browser currently integrated into Windows 8. In addition, it appears that the Redmond-based technology giant might offer Blue as a free upgrade for Windows 8 users, which pretty much makes sense given the fact that it’s not a stand-alone operating system, but more like a service pack.